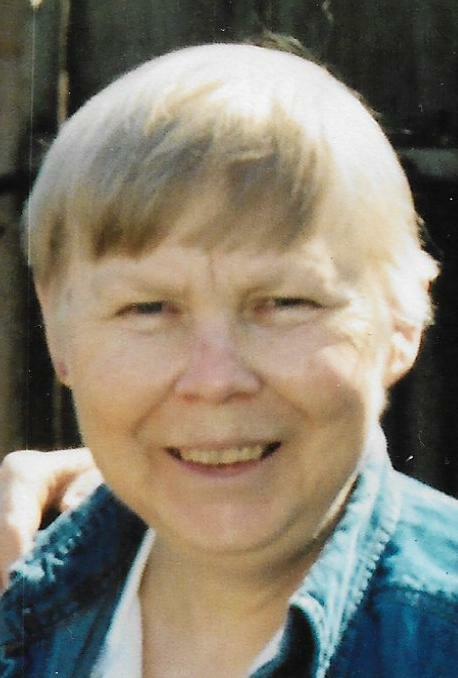 KEWANEE – Nancy J. Lansbarkis, 74, of Kewanee, died at 3:47 p.m., Monday, April 8, 2019 at Royal Oaks Care Center. Private graveside services will be held at Mt. Olivet Cemetery. Deacon Martin VanMeltebeck will officiate. Memorials may be directed to Kewanee High School or to the American Cancer Society. Rux Funeral Home in Kewanee is in charge of arrangements. 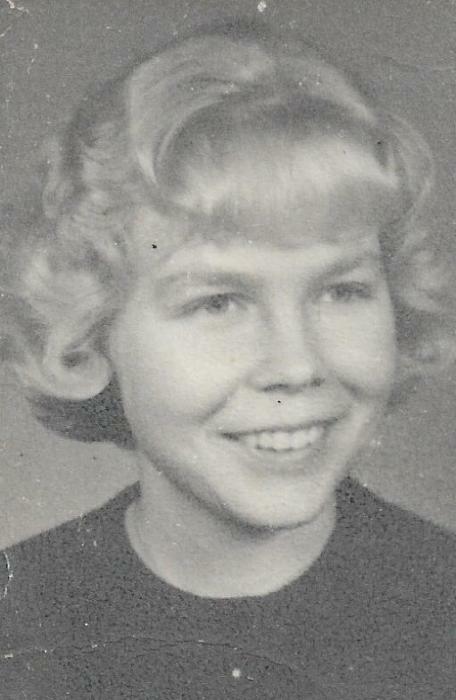 She was born May 8, 1944 on the farm in Henry County, IL, the daughter of Bert and Maxine Carlson. She married Lawrence Lansbarkis on May 1, 1964. Survivors include her mother of Kewanee, her husband of Kewanee, a son, James (Nicki) Lansbarkis of Texas, a brother, Steven Carlson and two grandchildren, T.J. and Erica. She was preceded in death by her father, a sister and three children; Karen Marie Lansbarkis, Richard Joseph Lansbarkis and Julie Marie Lansbarkis. Nancy graduated from Kewanee High School in 1962. She worked in the cafeteria at Kewanee High School and Central School for over 30 years. She was a member of Saint John Paul II Parish in Kewanee. She enjoyed working for Kewanee schools and helping with the Cubs scouts.